Becky finds something mysterious in the bottom of her glass. You’ll never guess. We review the free samples from 2 books this week. First, our own. 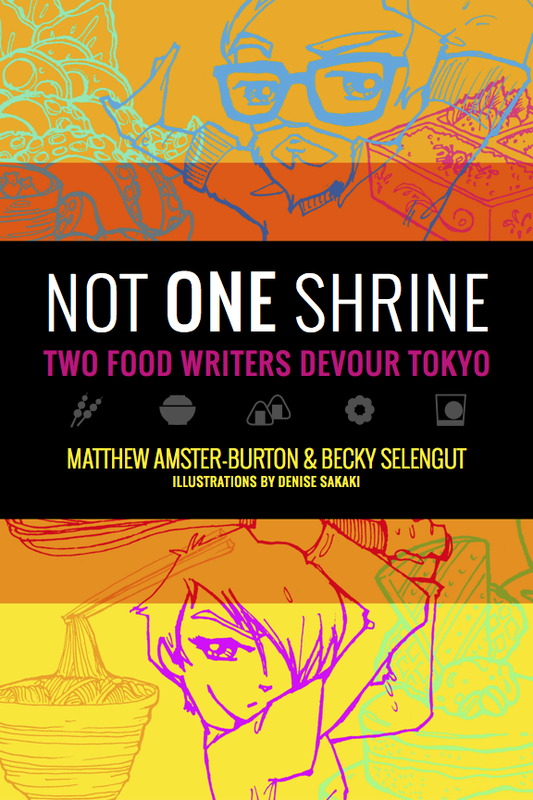 Not One Shrine: Two food writers devour Tokyo (currently on Kickstarter until Feb 24th!) 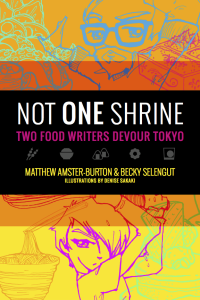 Brief summary: Matthew and I go to Tokyo. We do embarrassing stuff. We eat. We’re really, really white. It’s total rubbish. Back us! 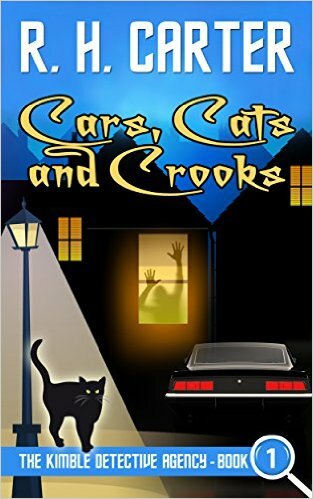 Next we review Cars, Cats and Crooks by R.H. Carter. Brief summary: guy gets fired, opens detective agency. Cat gets lost. That’s it, so for the rest of the episode we play word games. This entry was posted in Uncategorized on February 8, 2016 by Becky Selengut.